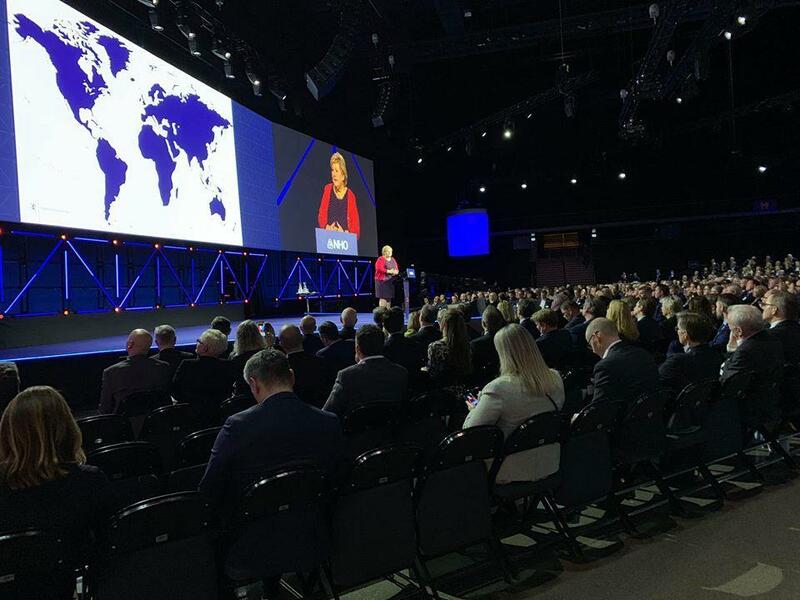 Peggy Liu was invited to speak in Norway on Trends, challenges, opportunities and dilemmas concerning world markets, at The Confederation of Norwegian Enterprise (NHO) in Oslo, which was attended by over 1300 audience. 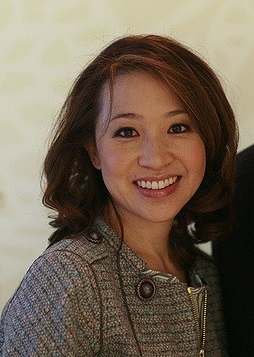 Prior to pursuing her passion for sustainability, Peggy was a venture capitalist in Shanghai, an ecommerce pioneer in Silicon Valley, a software marketing executive, a McKinsey consultant, and a computer programmer. She graduated from Massachusetts Institute of Technology in Electrical Engineering and Computer Science and completed public policy programs at the Harvard Kennedy School of Government and the Lee Kwan Yew School of Public Policy at the National University of Singapore. Peggy is currently a professor at China Academy of Governance. She was also an advisor to several companies like Marks & Spencer, FTSE, HP, World Economic Forum, and the Clinton Global Initiative, The Hillary Institute. She currently does advisory work for The EAT Forum, which focuses on how to feed people sustainably. She appears regularly in documentaries, news and events such as Discovery Channel, BBC, CNN, TED, WEF, Voice of America. 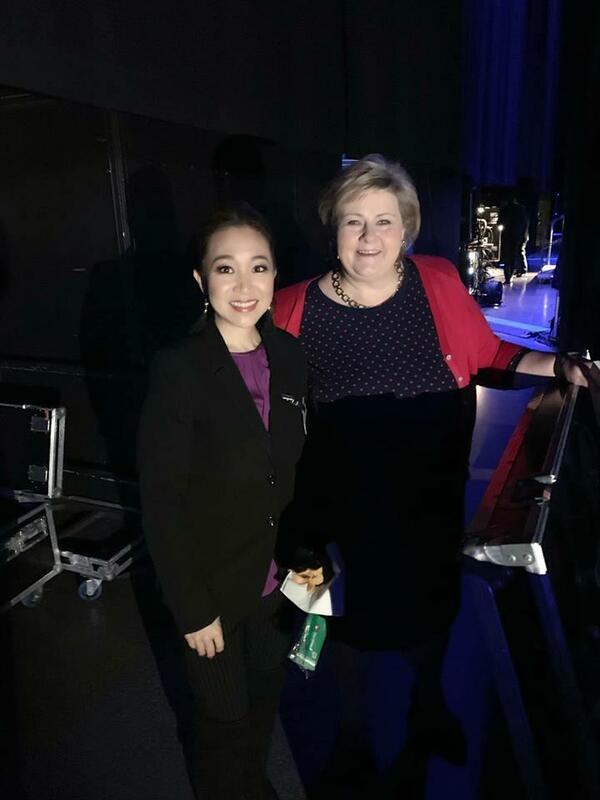 Peggy has recently been involved in promoting health eating habits in China for the young generation through “A New Way To Eat” program and the documentary “Cities Changing Diabetes”. Peggy Liu has also authored “A New Way to Eat” for United Nations Environment Programme magazine “Our Planet” and “Kids as Food Heroes: Piloting a New Way to Eat in China” for Huffington Post on Jun 3, 2015. Contact us if you are interested in having Peggy Liu speak at your next event.